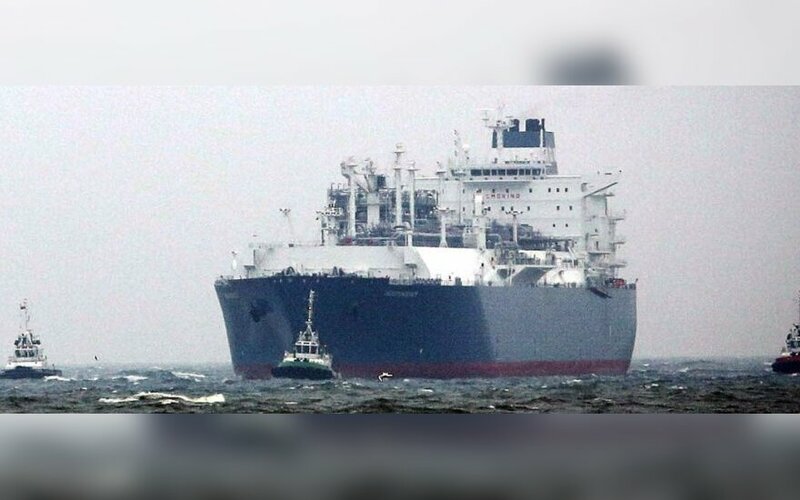 Lithuania's liquefied natural gas (LNG) terminal is a strong signal that Russia's stranglehold on the Baltic countries and their energy needs can be weakened, according to the New York Times. Jonathan Stern of the Oxford Institute for Energy Studies told the daily that the project came at the right time for Lithuania, partly because liquefied natural gas prices are expected to ease over the coming two years. "One of the most interesting questions is when the long-term contracts run out in Lithuania next year," Stern said, referring to Gazprom's sales agreements. "Will the Lithuanians say they do not want to extend the contracts" because it is "geopolitically unacceptable to depend on Russian gas at all?" he asked rhetorically. 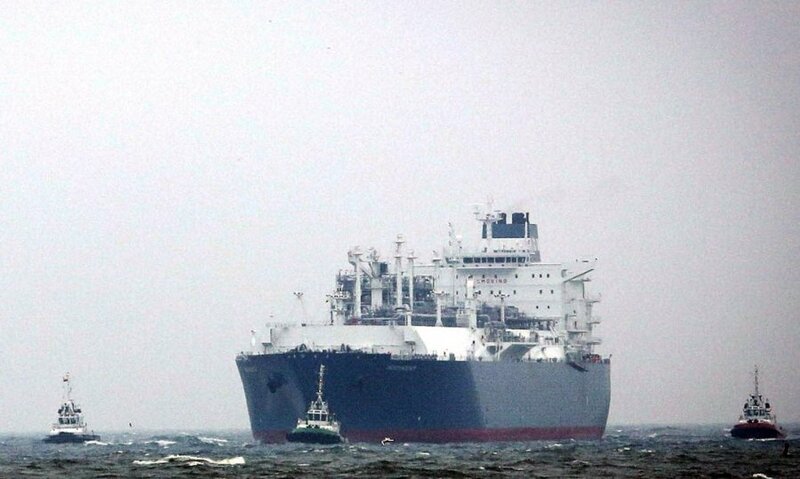 According to the New York Times, for Lithuania, the LNG terminal is a big step toward energy independence from Russia. "Europe has long declared such independence to be its goal, but has done little to achieve it. That makes Lithuania's efforts to break free of Gazprom a significant example of how even countries that are bound by geography and history to Russia's energy behemoth can find alternatives," the paper wrote. "The vast ship that eased into this misty seaport early on Monday was hailed by American and European officials as the strongest signal that the stranglehold Russia has on the Baltics and their energy needs can be broken," it wrote. The Independence, the floating storage and regasification unit (FSRU) built for the LNG terminal, arrived in Klaipėda on Monday. The Golar Seal, a tanker, is to deliver the first shipment of LNG on Tuesday, an equivalent to around 60 million cubic meters of natural gas from Norway's Statoil for the testing of the LNG facility. It is planned that Lithuania will be able to import about 1 billion cubic meters of gas via the terminal in the first year of operation, with the annual capacity to be increased to 4 billion cubic meters in the future.